Growing up I was always a big fan of granola instead of the regular ol' cereal that the rest of the family would eat. I was always the weird one who didn't eat my granola or cereal with milk either, I just liked it nice and plain. 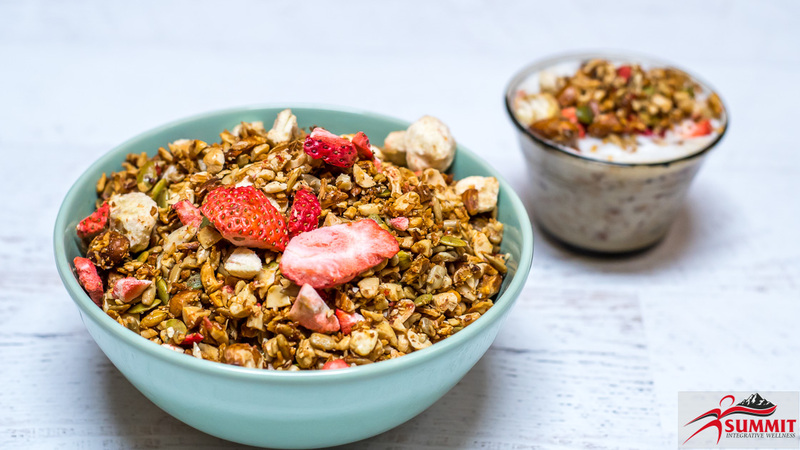 As I got older, I started to realize that granola is full of gluten containing oats, and with trying to eat grain-free, granola became a big deal breaker for me. Finally a couple years ago I decided to try and create a Paleo Granola recipe that would be grain-free, but completely irresistible. Sometimes the best way to release the stress from a long day is to tie up your shoes, grab your heart rate monitor, and go for a long run. 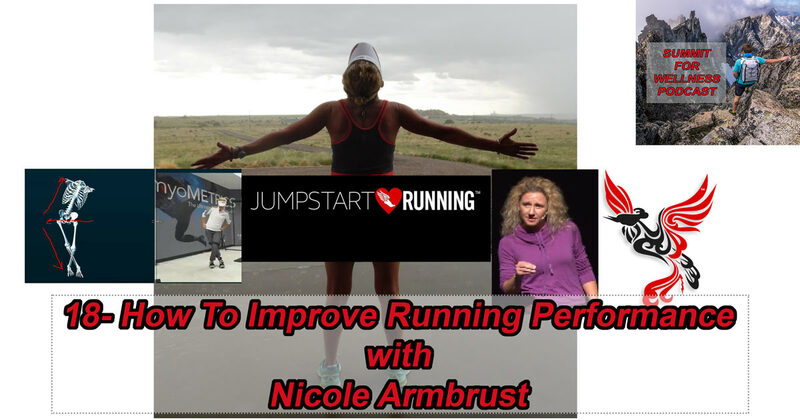 Nicole Armbrust PT, OCS, FAFS specializes with the running athletes. Her mission is to improve running performance by utilizing functional movement patterns and mobility drills to increase each person's effectiveness with their strides. This episode is all about how to improve your running performance through movement, mobility, and with our added ebook bonus, nutrition! The zucchini in our garden is absolutely exploding right now. It seems nearly every day I am picking 2-3 large zucchinis off the vine. We've already shared our Paleo Cinnamon Zucchini Bread recipe with you, we made our Chorizo Zucchini Boats (recipe coming later this week), what else could we possibly make? 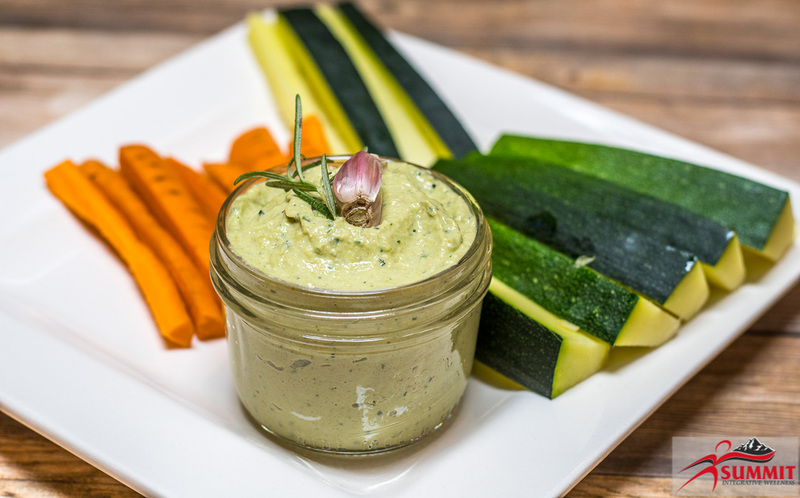 Well, it was time to get creative, and considering this time of year we enjoy dipping vegetables into various dips, it was only fitting to make our Avocado Zucchini Hummus recipe. We are at the time of year when zucchini is popping up like crazy! If your garden has zucchini like mine does, you probably have some monster zucchini just waiting to be picked. I like to use the huge zucchini for recipes like Paleo Cinnamon Zucchini Bread, whereas the smaller zucchinis I use for zoodles and frying up. I don't know about you, but when it is really warm out, the last thing I want is something hot. It is partly due to my fiery constitution, and also due to the fact that food is a metabolic stimulator. 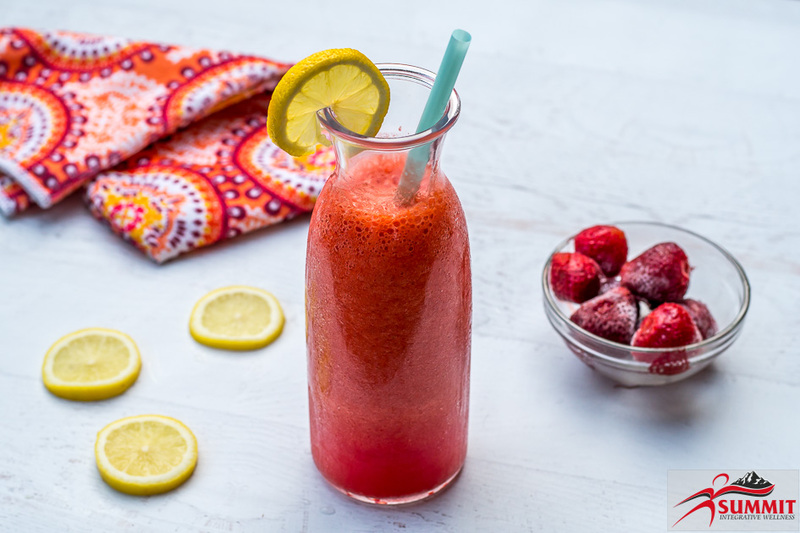 This time of year, I tend to lean towards foods and drinks that are cooling and refreshing, such as Strawberry Lemonade. Lately, the term plant based diets has been thrown around quite a bit across various media channels. For the most part, a plant based diet is basically a vegan or vegetarian diet, it is just a new term that is being used as a marketing tool to catch people's attention.A lot of information that is being told about plant based diets is based off of very poor science, or shown in a very particular way to make the data look better than it really is. 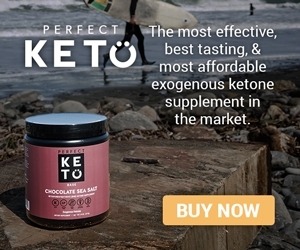 One of the main culprits of this information is the documentary What The Health, which has been thoroughly debunked by Robb Wolf (his post can be found here) and many others. If you are wanting whipped cream, you might as well make sure you are getting some beneficial nutrients from it. 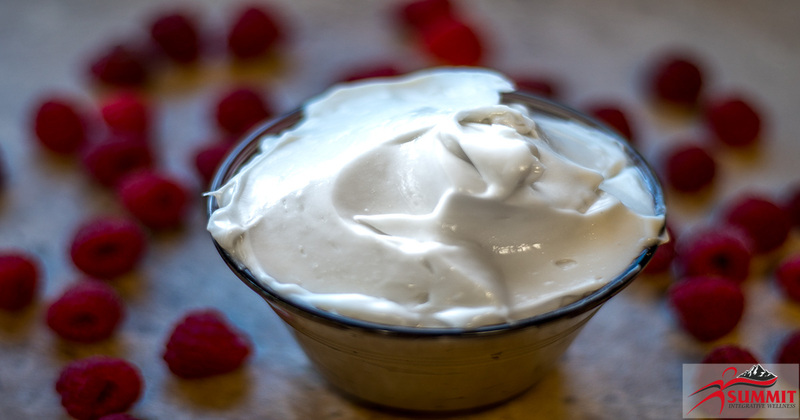 This coconut whipped cream version is paleo and vegan friendly, and provides the body lots of healthy fats to use for energy! If you go to see your doctor, you will most likely hear them say that you should be taking a calcium supplement, or your fish oil, or avoid salt, but is this advice true for all people? When it comes to minerals, there is so much more information that goes into a protocol than just taking one pill to supplement all minerals. The amount of individual minerals is important, but also the ratio of various minerals to each other is just as important!Minerals need specific co-factors in order to be balanced properly, which can make mineral balancing a bit of work to find the proper protocol. Minerals can determine the functionality of many systems in the body, such as your thyroid or even your adrenal glands. 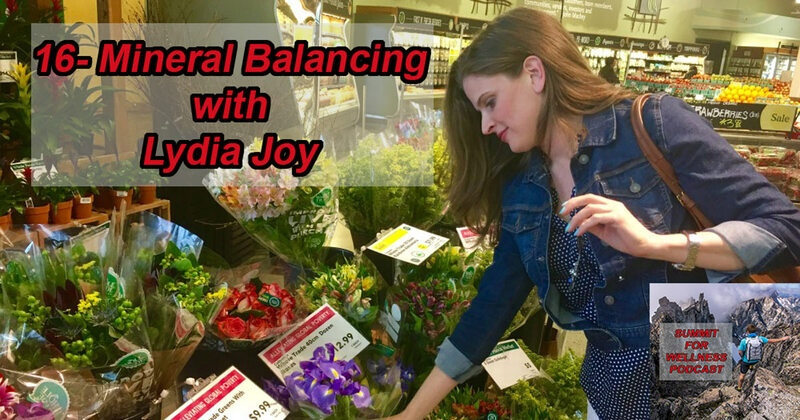 All this can be learned in this episode of Mineral Balancing with Lydia Joy! I don't know about you, but sometimes when I wake up, I just don't have the desire to cook a fancy breakfast. No one ever said that we have to make meals like eggs benedict every single day, and quite frankly that doesn't sound like a fun way to relax in the morning. 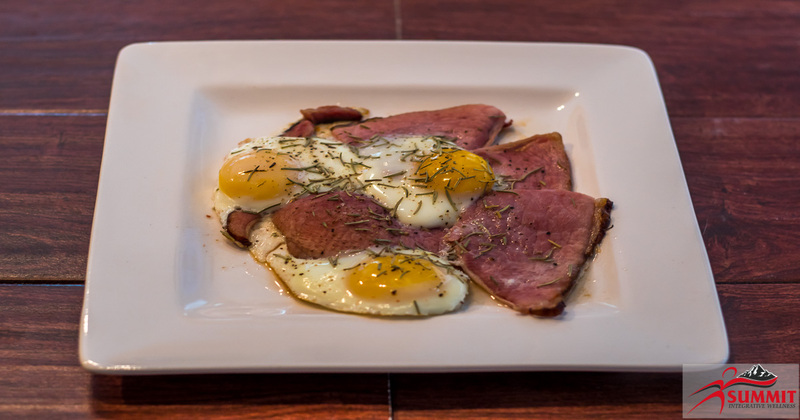 Usually I like to keep my meals simple in the morning, and this Baked Ham and Eggs recipe definitely fits the category! Here's a question- if you have a child, what would happen if you told your kid every single day that they are ugly, their legs look terrible, no one will ever love them, and they aren't good enough? Do you think your child will feel very good about themselves? This is exactly what a lot of women (some men do this too) all the time when they look in the mirror. 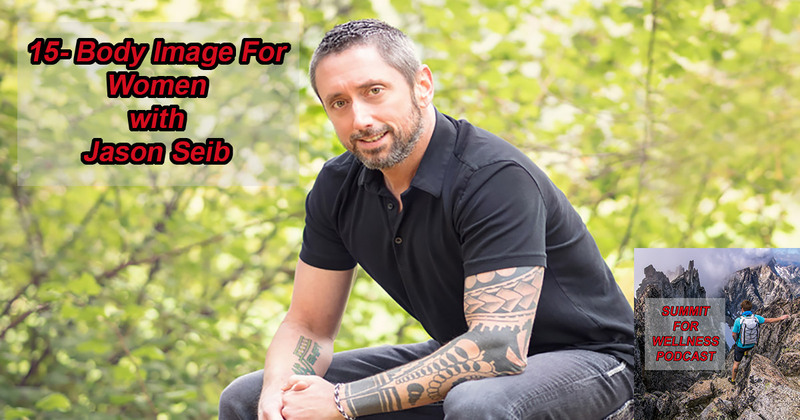 If you don't have confidence in your own body image, how will you ever be happy, or find a way to optimize your own health?These are the questions and topics that Jason Seib has no problem discussing. In his business, he works primarily with about 90% females, and even lives in a household full of women and young girls. He gets to watch these interactions within the female mind as an outsider looking in. His goal is to create an environment for his daughters and other young girls to grow up not judging themselves so harshly, and be able to instill positive thoughts into their minds when they see themselves in the mirror.Body awareness and weight loss are big talking points in the world today. What Jason has found that in order to reach the point of sustainable weight loss, it first needs to come from confidence within yourself, and truly understanding your motivation for weight loss. If your motivation is only coming from an extrinsic factor, you will fail. We go over how to be successfull in this episode of Body Image for Women with Jason Seib! 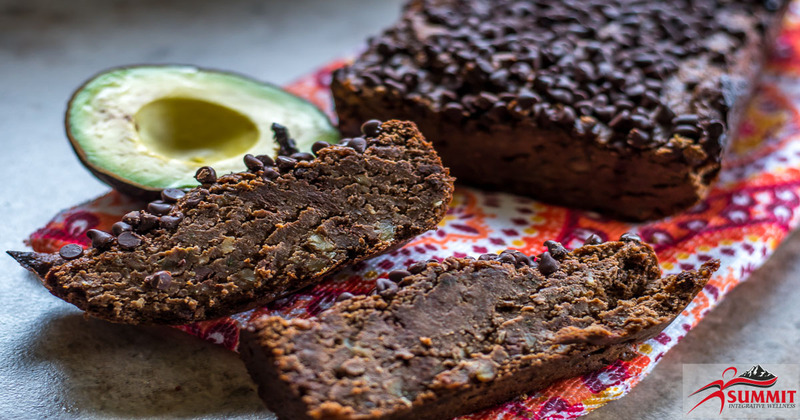 If you are looking for a bread option that is paleo friendly, look no further than this Chocolate Avocado Bread. It has lots of healthy fats with minimal amount of sugar, but definitely hits the right spots! There is a strong movement in the farming industry that is known as sustainable farming. These are farms that utilize nature's patterns to better enhance the land and the production animal products for consumers. The man who has been leading this movement for quite some time is Joel Salatin.We should be paying attention to what is happening at the farming level because these farms are in control of what and how we eat. Farmers are a very important component to our society, and in general we don't thank these hard working people enough for providing the food on our plates. 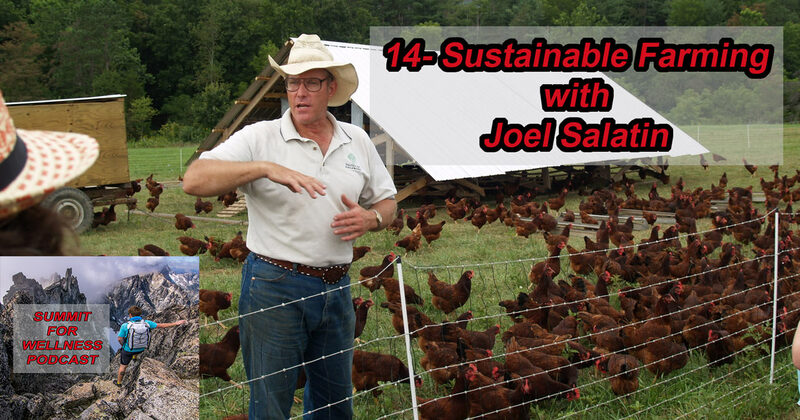 Joel and I talk about why it is important to know how the animals are raised, how it impacts our own health, and what we can do to provide better quality products for ourselves and families in this episode of Sustainable Farming with Joel Salatin! As we hear more and more about the potential effects of EMFs, I decided it was time to learn from the experts on what EMFs actually are and how they can cause harm to your body. 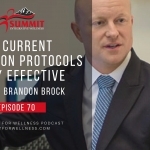 What I wasn't expecting is how there is a lot more ways EMFs are emitted than just via our wifi or cell phones.Brian Hoyer is just 1 of 3 practitioners in the country that is certified by Geovital Academy, the world's leading company on radiation-free living. 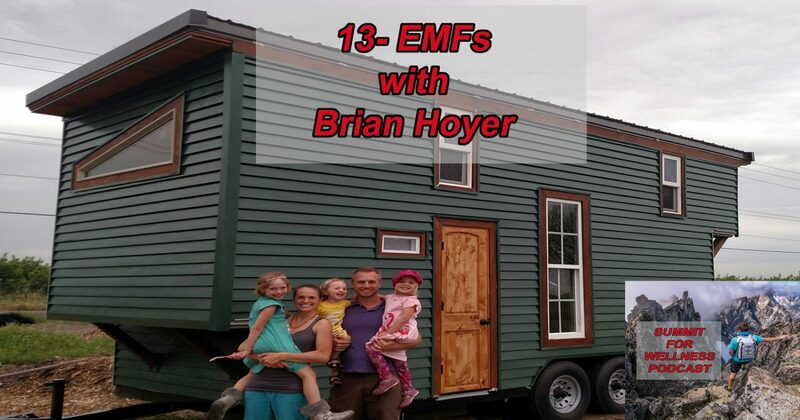 Currently he is road tripping around the country in his EMF-free tiny home and providing in-home assessments for ways to reduce your EMF exposure. 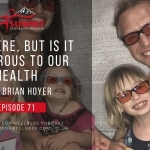 He goes into great detail about everything EMFs in this episode of EMFs with Brian Hoyer! The soft tissue in the human organism is something that we don't talk enough about. We hear in the media all the time about the benefits of working out, or going on a specific diet, yet we don't talk about what the soft tissue is and how to take care of it.I know that most people who come into my clinic don't take the time every day to stretch and work on their soft tissue. In fact, stretching routines typically aren't a priority until an injury occurs, and then the routine only lasts until the person is feeling close to normal. 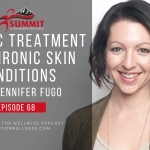 What do you think would happen if more people added soft tissue work into their daily routine, similar to brushing and flossing our teeth?We brought on a phenomenal practitioner to talk exactly about these issues. Lenny Parracino has mentored me for many years, and I credit his knowledge with a lot of the direction I have taken my educational path. I have never met someone who studies the human organism nearly as much as Lenny does.This episode has tons of great information not only for the everyday person learning more about how to care for their body, but also for practitioners who want to learn more about the soft tissue matrix. 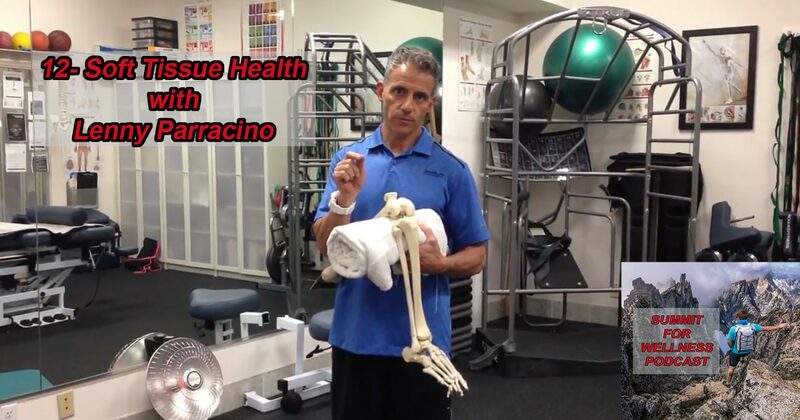 You can enjoy all this in this episode of Soft Tissue Health with Lenny Parracino! There is a battle that rages on in the health world of whether gluten actually causes gut-related issues in people, or not. 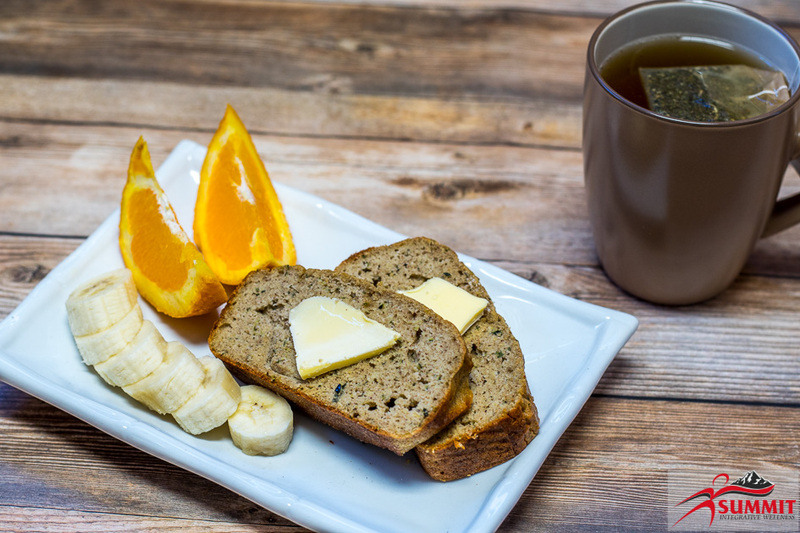 Many believe that you only need to avoid gluten if you have Celiac Disease, while others believe that gluten completely disrupts the intestinal lining, regardless if you have Celiac or not. One thing is for sure, developing Celiac doesn't happen overnight, so drawing a hard line in the sand for whether gluten is good for us or not should not be taken so lightly. It is estimated that around 80% of people suffering from Celiac Disease have remained undiagnosed. 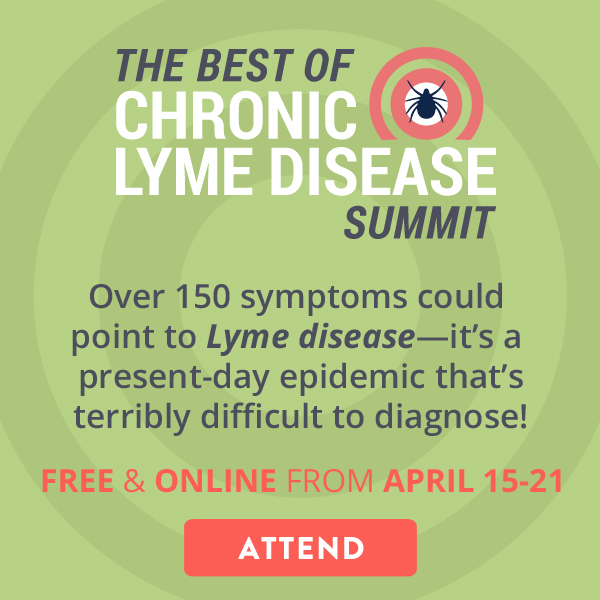 For many, it could take up to a decade before they are finally diagnosed, and in these cases, they usually have already developed other autoimmunity issues that they are suffering from. 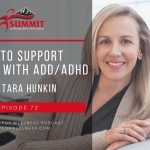 In this episode, we talked with Terri Ward about how to screen for Celiac and other gluten-related disorders (hear that, gluten doesn't just cause Celiac Disease!). 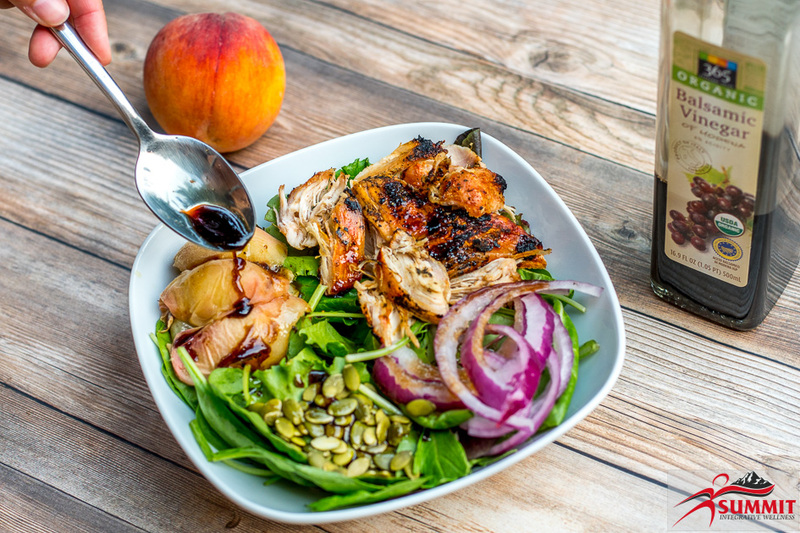 We also delve in to treatment options, and how to cook with gluten-free options. 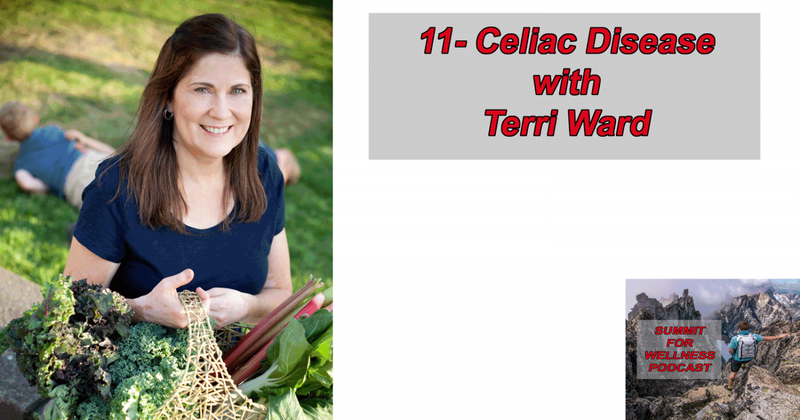 You can enjoy all this in this episode of Celiac Disease with Terri Ward! We have been on a role lately talking about neurological issues and how to go about correcting dysfunction. But not often do we have the opportunity to have a TEDx speaker come on to talk about their approach to integrative psychiatry!McCall McPherson has a wealth of knowledge when it comes to mental health from a physiological and biochemical perspective. 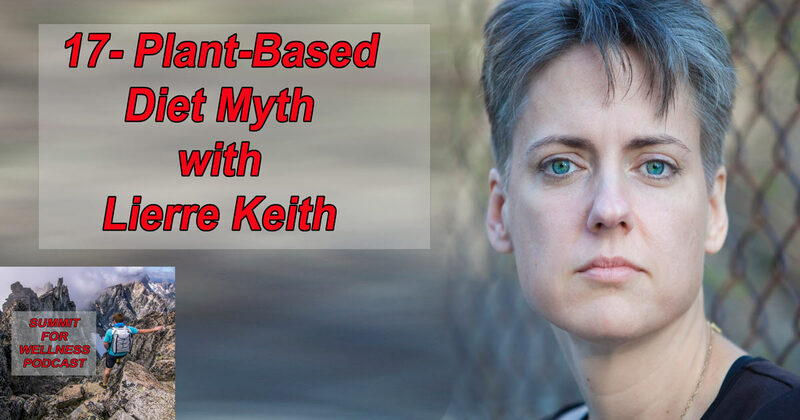 She takes the time to actually listen to what her patients need, and uses this type of practice to discover the root cause for the mental health.Granted, she isn't just extremely knowledgeable in the mental health realm, she is also great at discovering thyroid issues, which is why she will be opening her thyroid clinic in the upcoming few weeks. 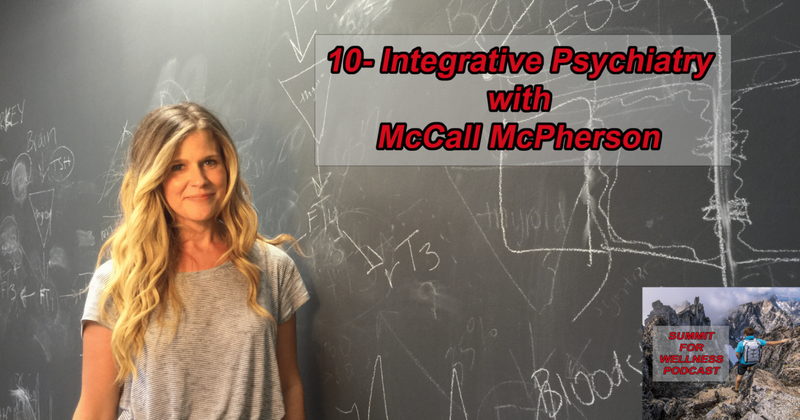 You can listen in as we picked her brain in this episode of Integrative Psychiatry with McCall McPherson! The brain is like a very powerful computer, and if some of the electrical signals aren't functioning properly, then it can override the system. There are ways to test which signals are working or not, and this is where the power of neurofeedback comes in.Neurofeedback gives a practitioner the ability to map your brain and see which brain waves are overworking or underworking. By utilizing this map, the practitioner is able to create protocols to help reorganize the way the brain is functioning. 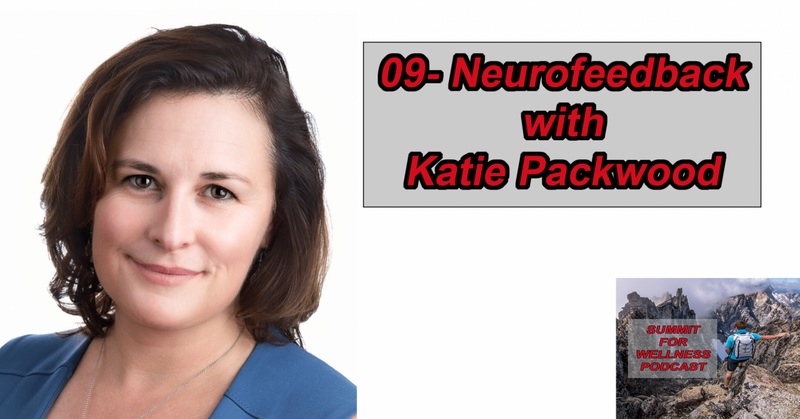 This process is what Katie discusses in this episode of Neurofeedback with Katie Packwood! Some days I crave meat, sometimes I crave pizza. When both cravings kick in, then that is when true inspiration can occur. This is exactly what happened when I created this Meatzza recipe! 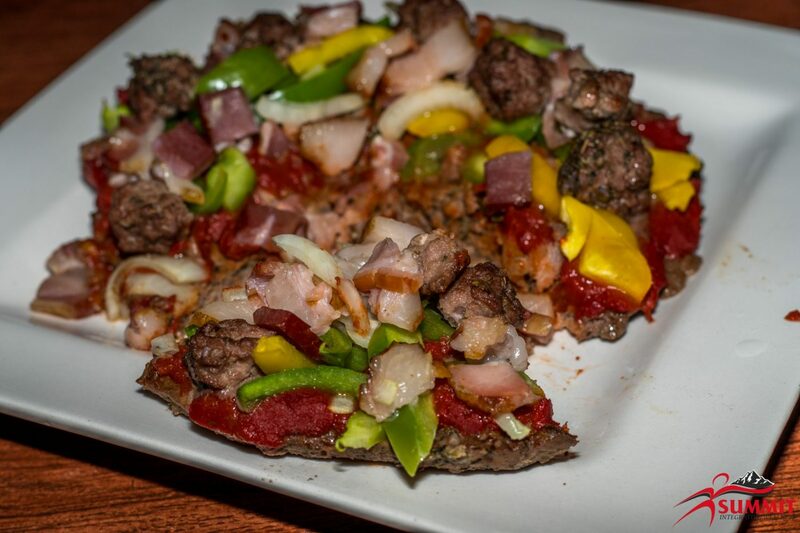 I had some ground beef sitting in the fridge that I needed to use, so I figured I would use that as the crust and add some toppings.I have to say, if you are craving pizza and meat, then this definitely will hit the spot! 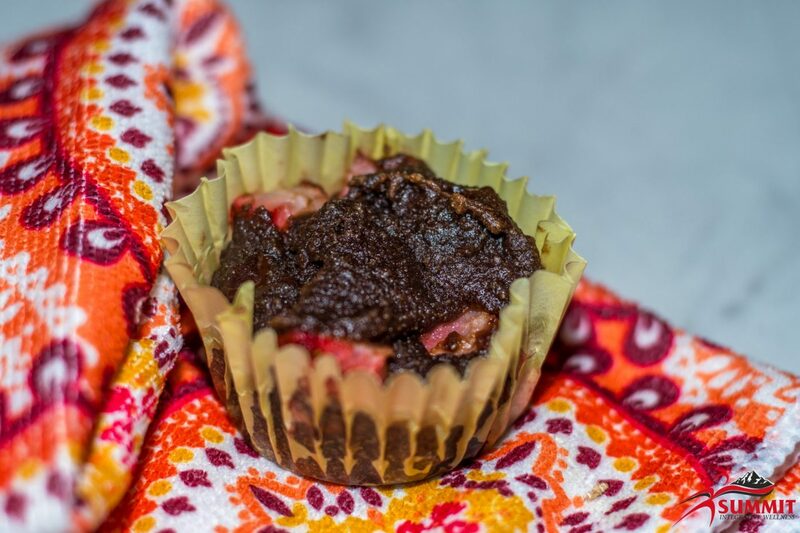 The toppings I have in the recipe are what was in my fridge, you can add any toppings you want!The best part about this recipe is that it is gluten free, dairy free, and grain free. Yet, still absolutely delicious!